JL Molding Design has been creating masterful designs in trim work and quality construction in New Jersey since 2000. We are registered with the state and fully insured with over a 3 million dollar protection policy. All of the products that we use are of the highest quality. Your materials are hand selected to provide you with only the best fore your home. Your moldings are then carefully transport to your site to be installed with the finest of care by our master craftsmen. If you choose to work with our painters, there is nothing for you to do, no caulking, no painting, just sit back, relax and enjoy your new look. Our painters are here to provide you with top quality finishing and guarantee 100% SATISFACTION. Due to out top quality trim work and customer satisfaction, we have received many prestigious awards. Some of those awards include the “Super Service Award” This is only awarded to less than 5% of all Angie’s List businesses. 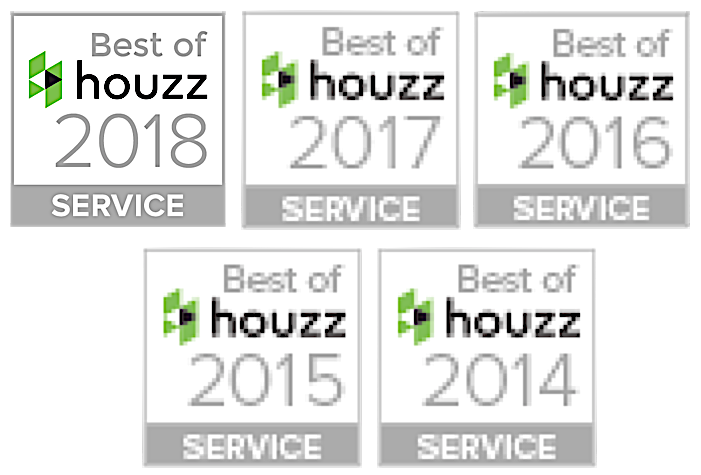 From Houzz, we were awarded the “Best of Houzz” for exceptional reviews from satisfied customers. JL Molding Design prides itself with fast and reliable communications. Whether you are a potential client inquiring about a potential project of a current client with detailed questions about the progression of your work we are always here to assist you. When we make an appointment to come to your home to discuss your moulding design project, we will not only bring catalogs to help you decide on your profile of moulding but we can also bring sample products upon your request. We do this so you can actually see the moldings on your wall and see how it will look before the installation. We will offer our suggestions and design ideas to let you know what we think will work best in your home but ultimately we work for you. If you have an idea or have seen something that you like, we will make every effort to try to re-create the look that you are trying to achieve based on the materials that are offered in this region. We look forward to meeting you soon, and thank you for visiting our web site!